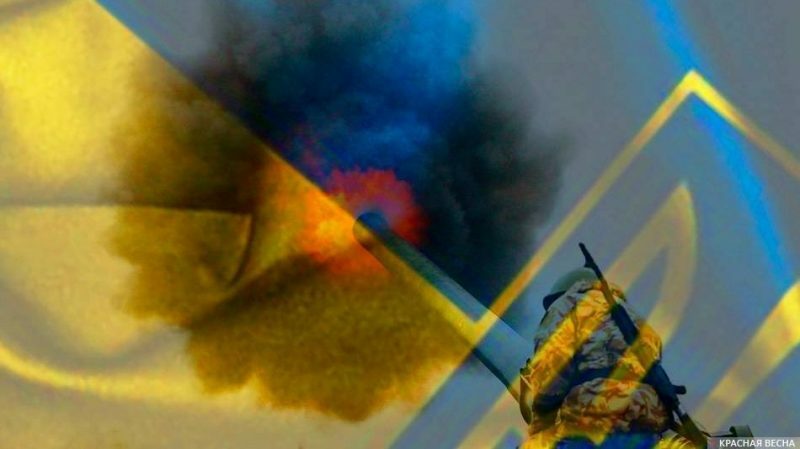 The Ukrainian army shelled the positions of the Lugansk People’s Republic (LPR) militia four times over the last 24 hours, the LPR Defense Ministry reported on October 5, the LuganskInformCenter reports. The Ukrainian military shelled the posts near the towns of Lozovoye, Kalinovka, Sokolniki, and Mikhailovka (Zolotoye-5). The shelling was performed using infantry fighting vehicles, 82-mm mortars, tripod-mounted man-portable antitank guns, ZU-23-2 antiaircraft guns, and large-caliber weapons. On February 12, 2015 “the Normandy Four” comprising Russia, Germany, France, and Ukraine signed “A Set of Measures for the Implementation of the Minsk Agreements.” These measures were approved by Resolution 2202 of the UN Security Council. The agreements stipulated ceasefire, withdrawal of heavy weapons, and the beginning of a peaceful dialog. However, the Ukrainian army has regularly shelled the DPR and LPR territories. This entry was posted in News from Ukraine and tagged Classical War, donbass, LPR, Ukraine, Violation of Ceasefire. Bookmark the permalink.